Sony is smart working on battery performance. It's the only feature sorely missed in recent smartphones. It's the kind of feature that won't attract attention in these kind of launches, but will eventually spread by word of mouth and be recognized as a brand with good battery life. That's a long term strategy to get to the top. Good one Sony. Great work by Sony ... bravo. I like the fact that they put the lock switch on the side, where it should be. I love the black xperia z and white xperia zl asaaaap! Hey guys. 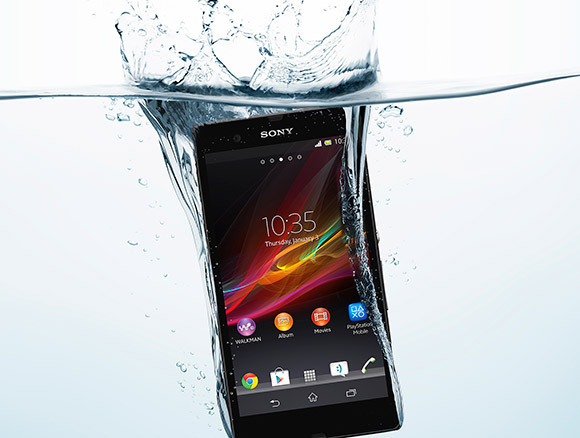 I'm wondering why the Xperia ZL isn't available in my country. I really want the phone but I can't seem to find a contract for it. Will it ever come to the UK?